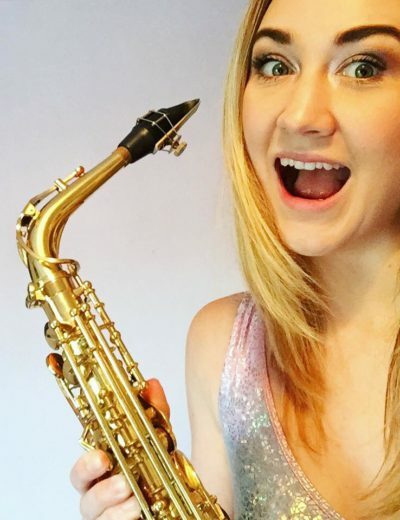 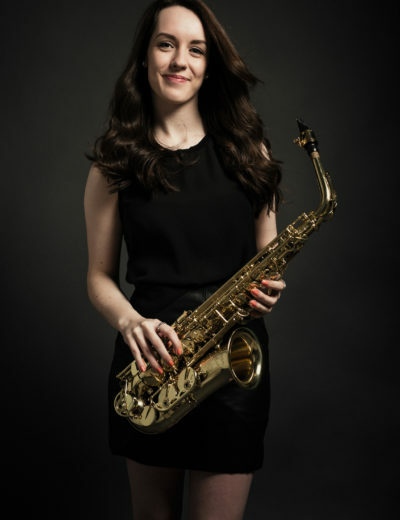 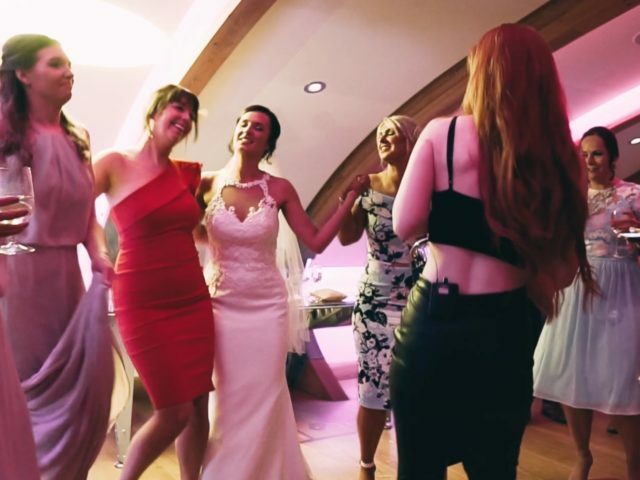 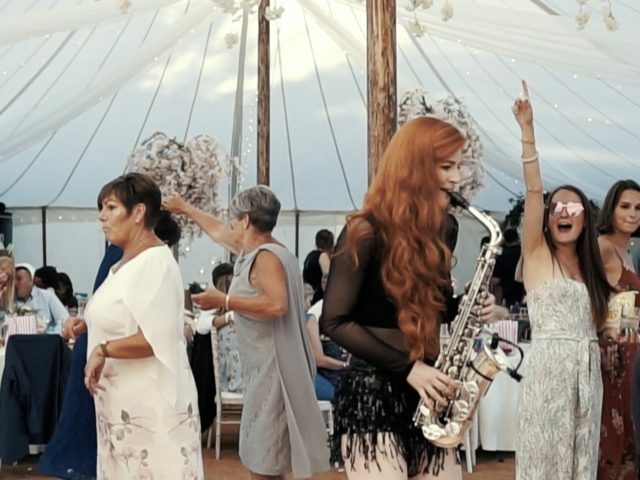 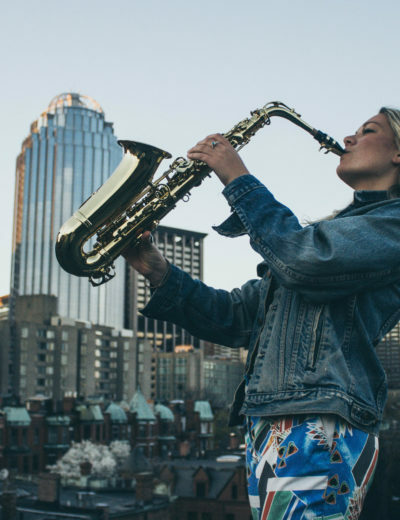 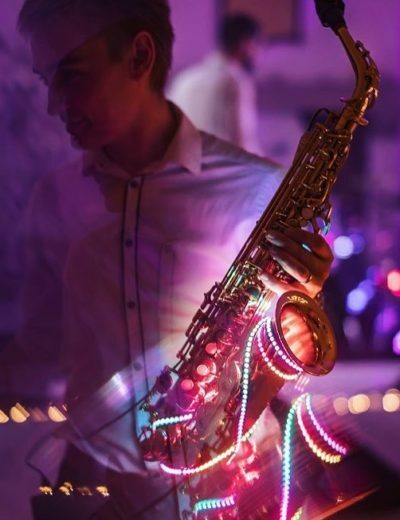 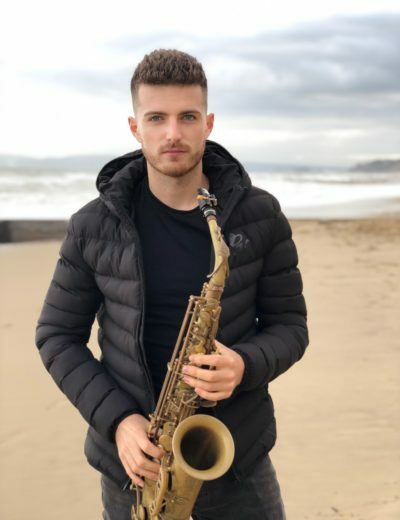 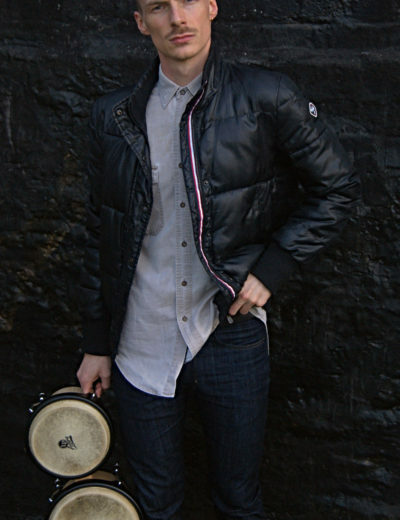 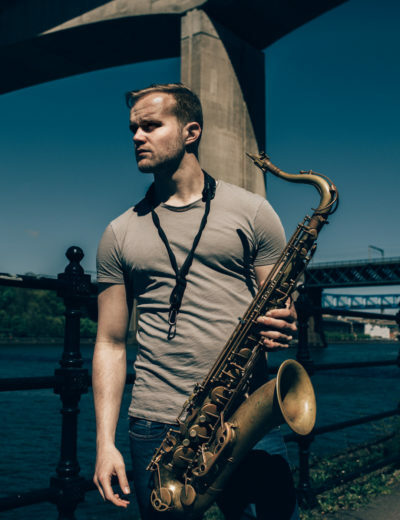 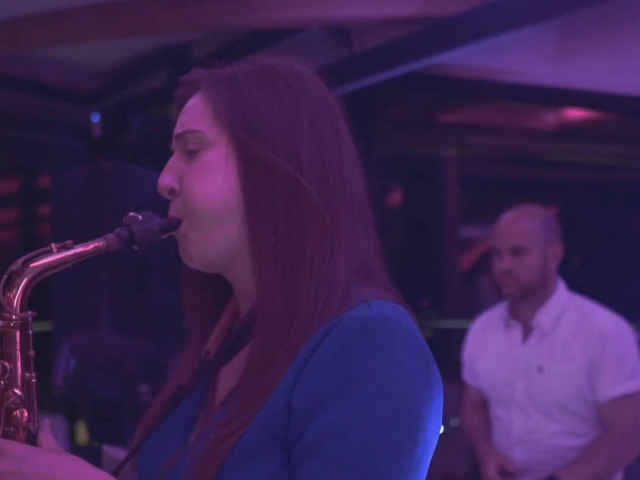 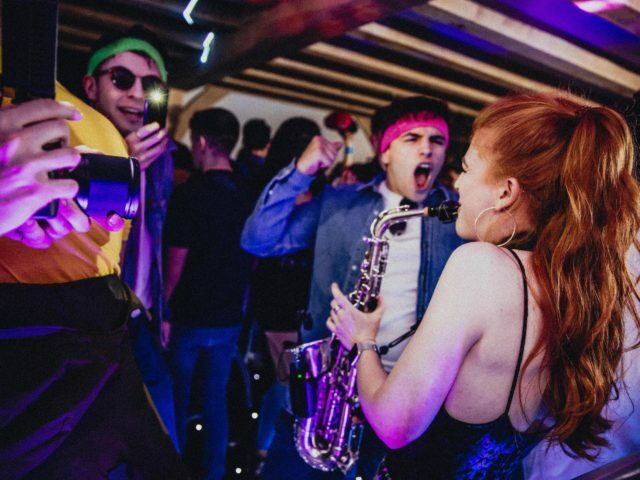 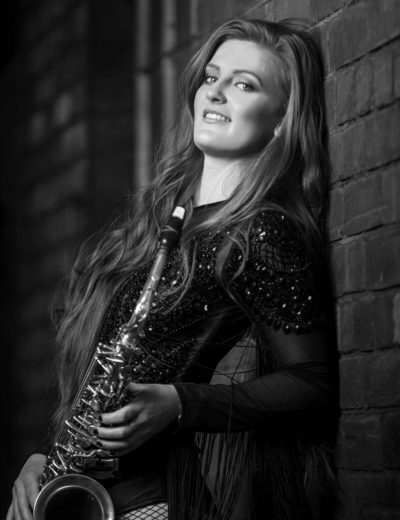 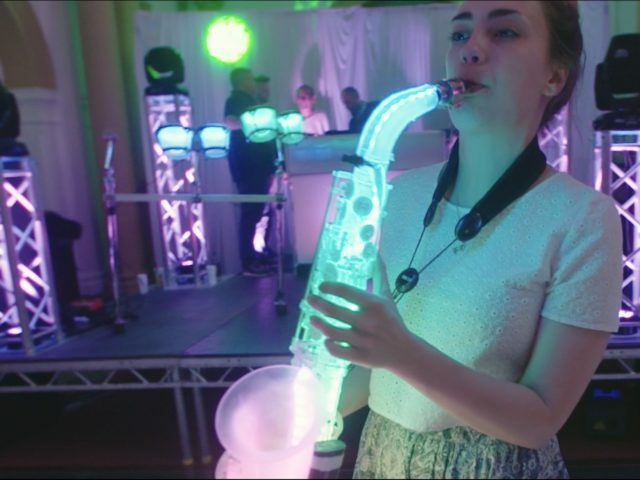 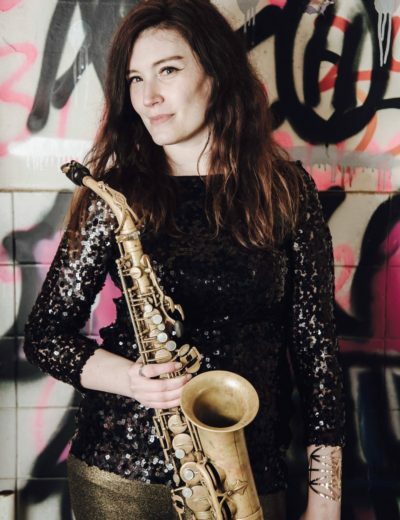 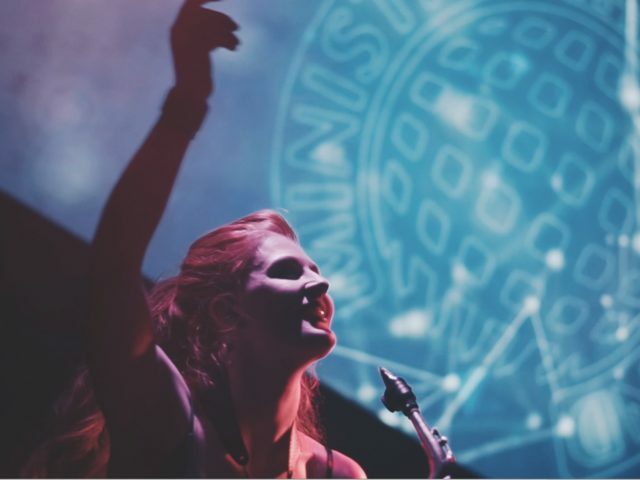 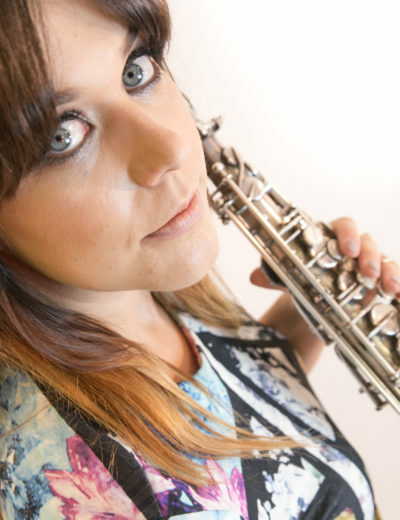 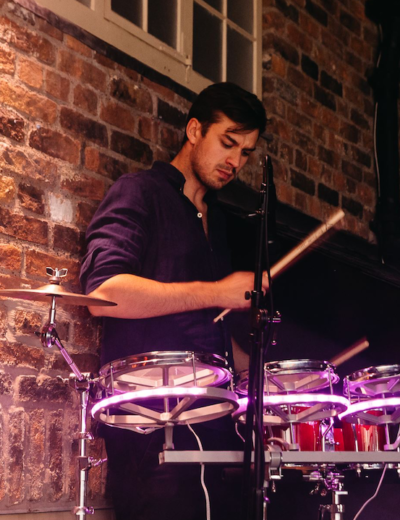 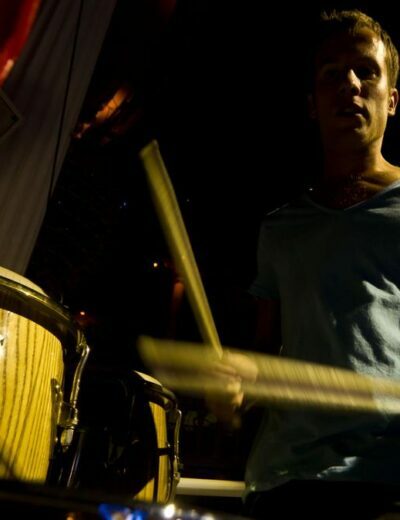 Our most popular package deal this includes one of our Professional Wedding DJs with our Club Class Premium DJ Package, plus a saxophonist and percussionist for your entire evenings entertainment in Hebden Bridge. 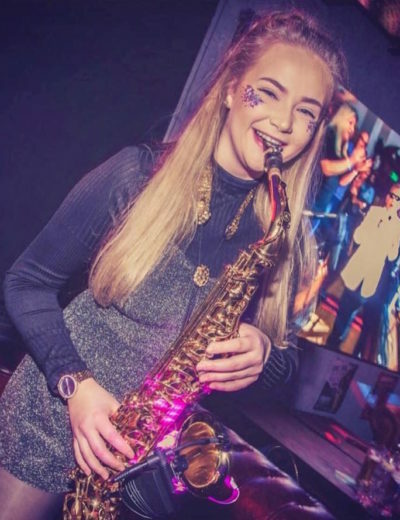 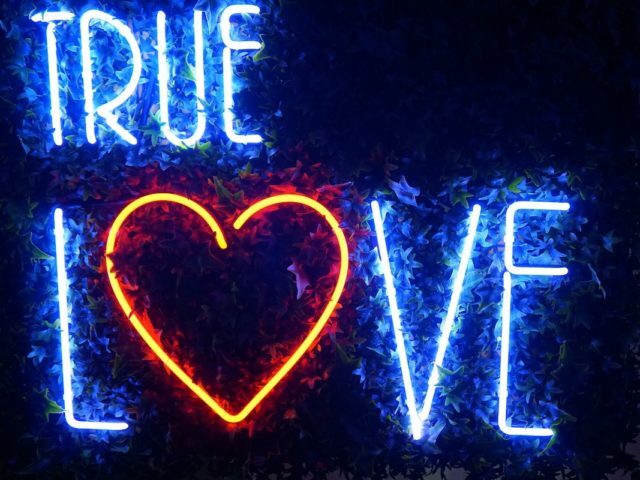 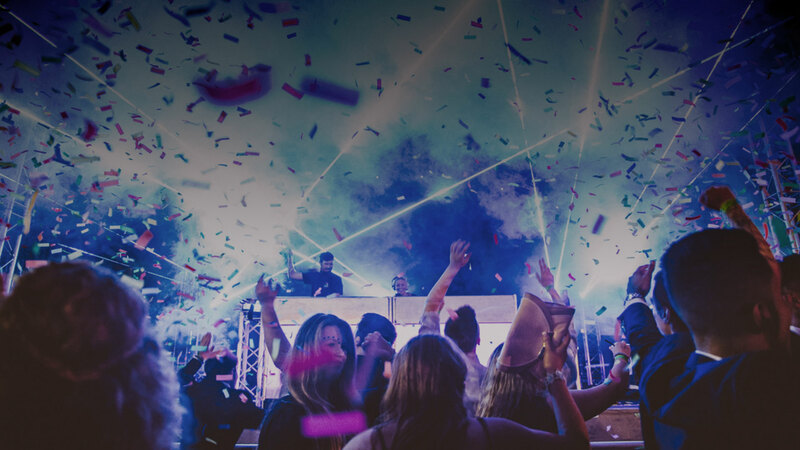 Our DJs are all full time professionals who will play a credible mix of music from Funk, Motown, 80’s & 90’s right up to present day Chart, RnB & House based on your personal preferences chosen from our online booking system. 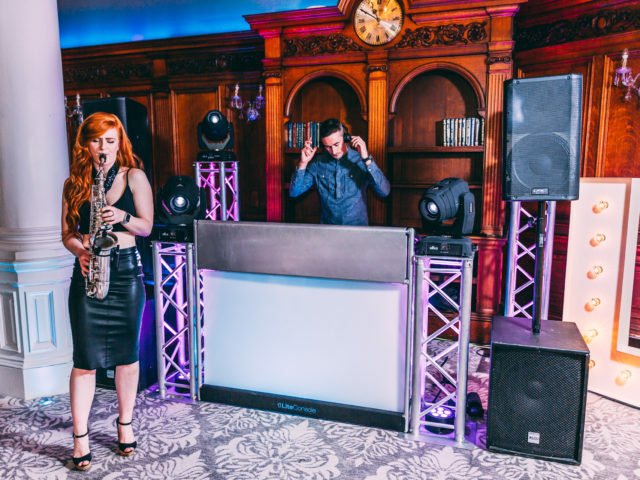 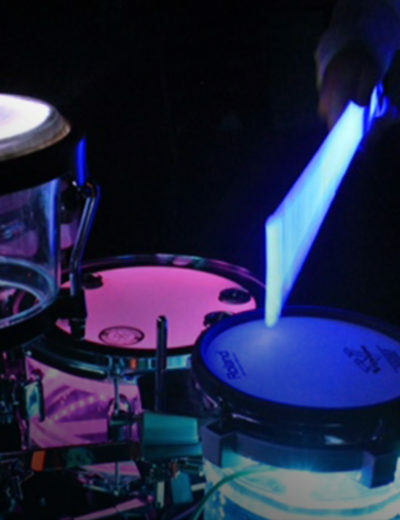 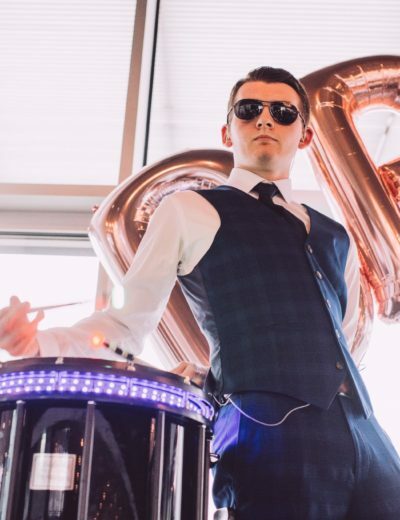 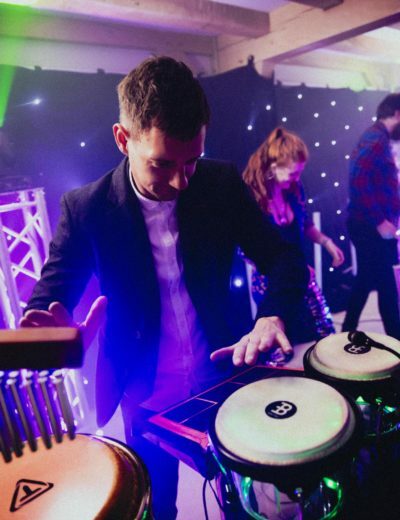 We ask for a number from 1 to 5 to indicate how much (or how little) of each genre you would like played as well as enter any specific requests… it’s your event so we play the music you and your guests want to hear.All our DJ, Sax & Percussion packages in Hebden Bridge have a sleek modern look, using an aluminium DJ stand, aluminium truss podiums and moving head lights.